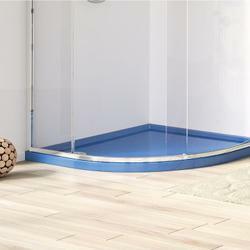 Providing easy access across an alcove once occupied by a bath tub. 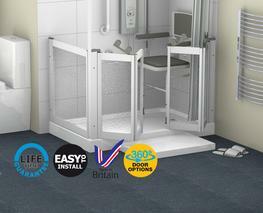 *Does not include deliveries to Ireland or events beyond our control. 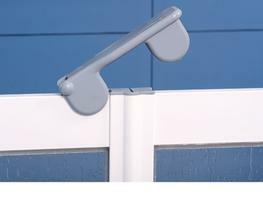 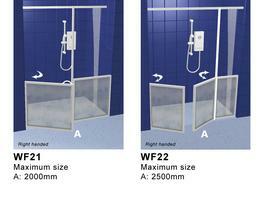 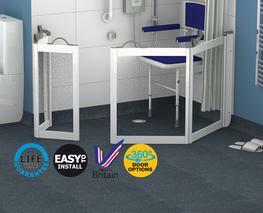 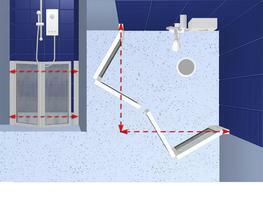 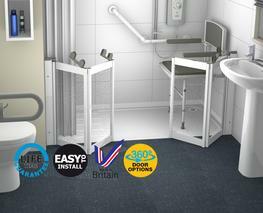 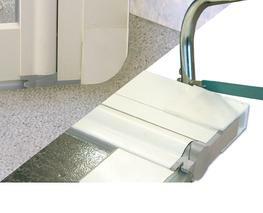 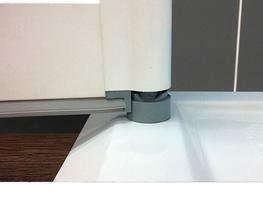 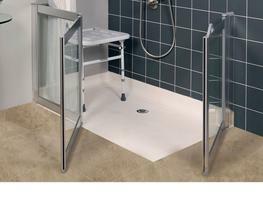 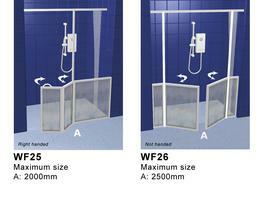 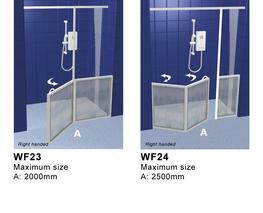 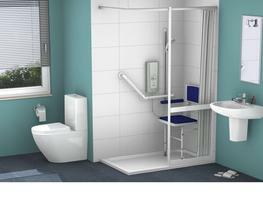 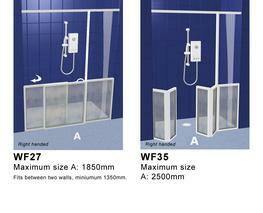 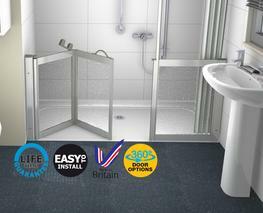 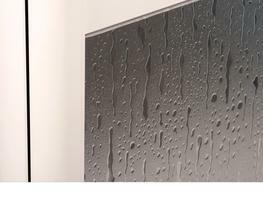 Fixed panel can be made to any practical size and allows for close siting of a WC or wash hand basin.